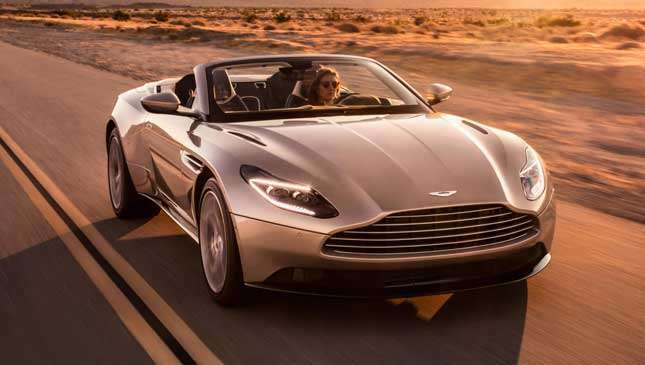 Is the DB11 Volante the most beautiful convertible in the world? 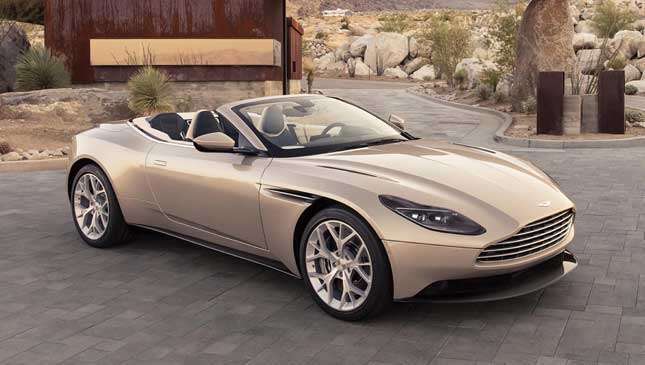 Just in time for, erm, autumn, it’s the Aston Martin DB11 Volante. 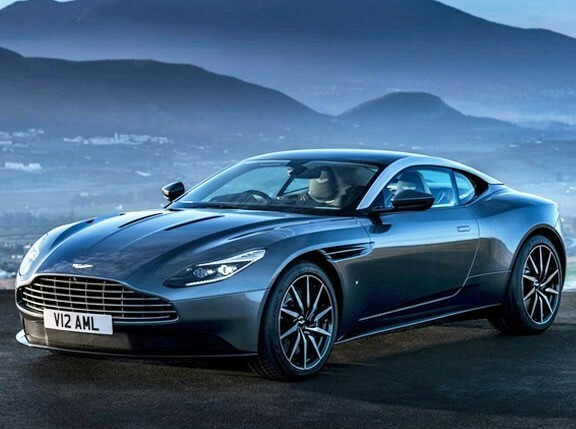 Yep, a year or so after the coupe, the DB11 is now available in convertible form. It retains lots of stuff from the coupe—its four seats, its three-stage engine and suspension settings, its limited-slip diff and torque vectoring—but adds, predictably, a folding roof. 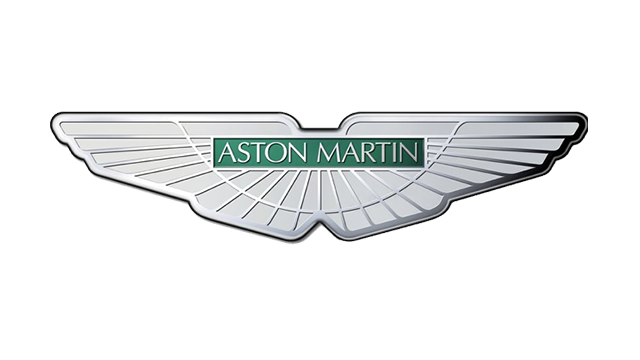 Aston has stuck with a traditional fabric setup, which opens and closes in around 15 seconds. 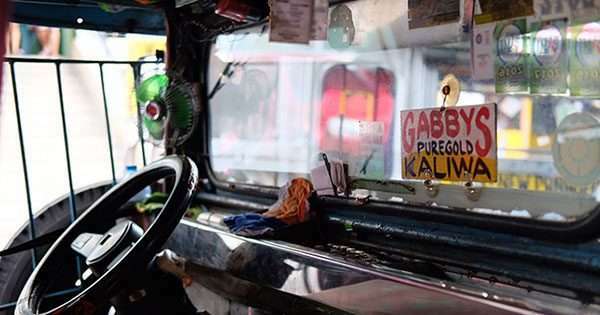 You can operate it up to 48kph, and in crosswinds of up to 48kph. 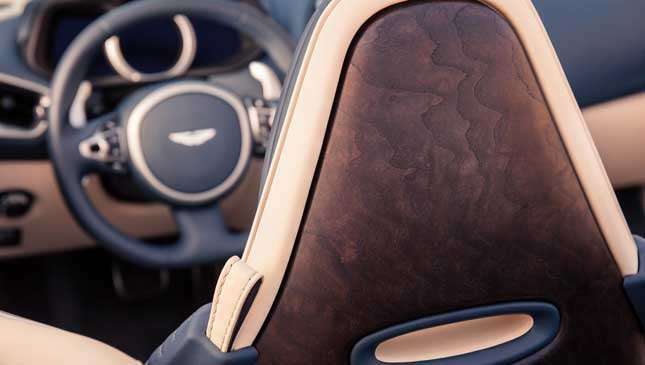 If you’re worried fabric won’t insulate as well as a (heavier) metal setup, then Aston says it’s eight-layered with the latest acoustic technology. The roof—and the car it’s attached to, actually—have been tested in the Arctic Circle and Death Valley to prove its ability to keep out the cold and heat. 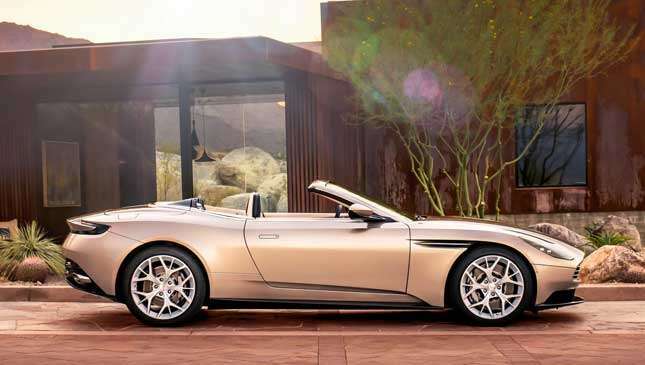 The DB11 rides on Aston’s latest chassis, which is stronger than the DB9’s, so the Volante needs less reinforcement to counter the folding roof. 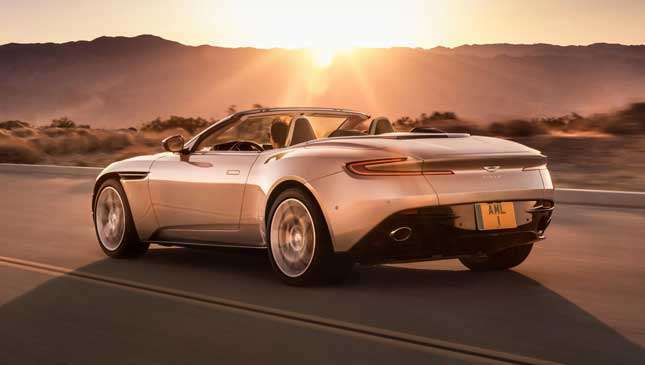 As such, the DB11 Volante weighs 26kg less than the DB9 Volante. 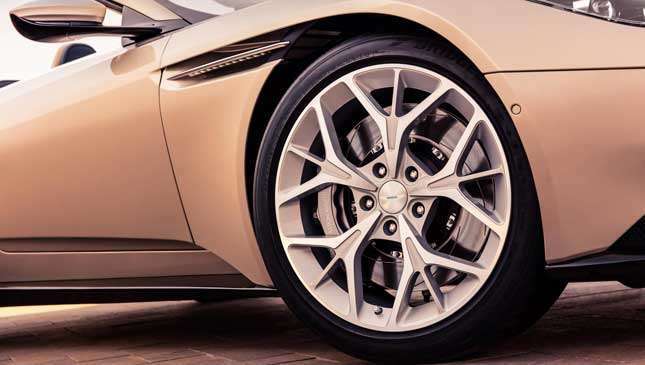 All told, it weighs 1,870kg, which is 110kg more than a V8-powered DB11 coupe. And a V8 is the only engine you’ll get in the Volante. 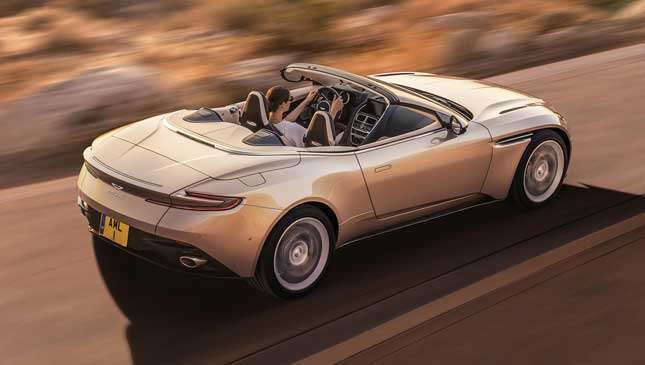 While the coupe launched as a V12 and gained an AMG-sourced V8 a year later, the additional weight of convertiblization (it’s a word…) means Aston won’t put the heavier V12 in the Volante’s snout. 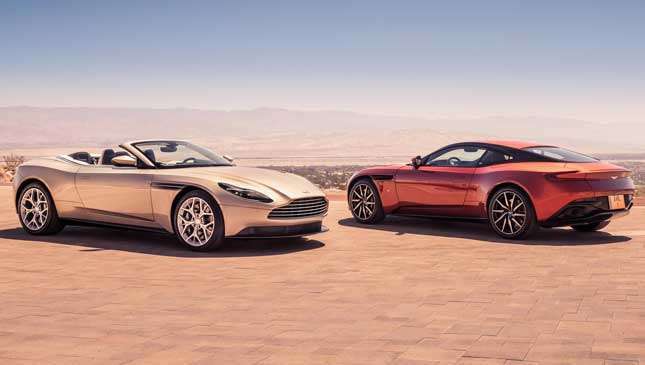 The Volante’s weight penalty over a coupe is the same as the V12’s over the V8, so Aston is keeping mass in check by not allowing both to happen at once. That means a 503hp twin-turbo V8 like you’ll find in AMG sports sedans, only tuned to sound (and deliver power) like an Aston should. It’s superb in the coupe, and turns it into a proper little tearaway to drive, so mourning the V12’s loss is time wasted. Performance is strong, too; 0-100kph takes 4.1secs, 0-161kph is done in 8.8secs and the top speed is 301kph. It’s as quick as the coupe, basically. 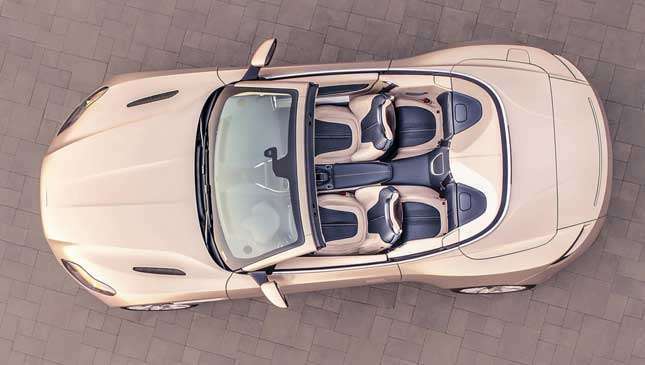 The Volante’s roof tech also swings the DB11’s weight balance even more toward the rear; it’s split 47/53 front/rear (compared to 49/51), which could make it a bit lively if you’ve prodded at the ESP button. More sensibly, Aston claims lots of improvements in practicality over the old DB9 Volante. 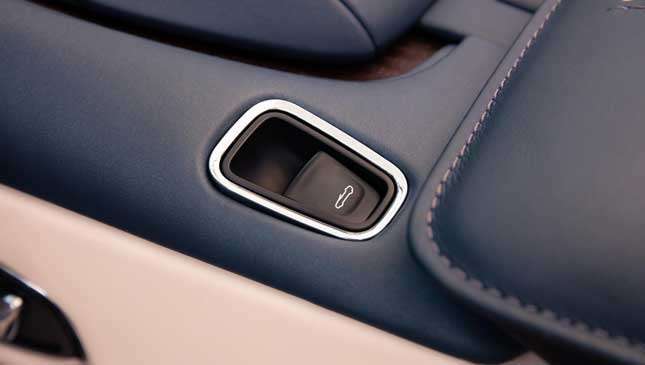 There’s a heated steering wheel for chillier roof-down days, while it’s the first Volante with ISOFIX rear seat fittings and the trunk is 20% bigger than its predecessor. If you care more about style, then the roof comes in three colors—red, black and gray—and the front seats can have carbon or wood inlays in the back. Which brings us neatly to the looks. Losing the roof seems to exaggerate the DB11’s high shoulder line, and our eyes see a car that’s not as dainty as its hard-top relation. But your eyes might see differently, so be sure to tell us what you think below. If you’re smitten, then set aside £159,900 (P10.9 million) before options if you want one. That’s a nice round £15,000 more than a DB11 V8 coupe, and £2,000 more than a V12 coupe. UK deliveries start in the new year.